But if you need any more evidence that dental insurance may not be the best investment for you, consider the case of dental implants. Dental implants are a great treatment option, so why do many dental insurance companies refuse to cover them? Let’s consider the possible explanations. 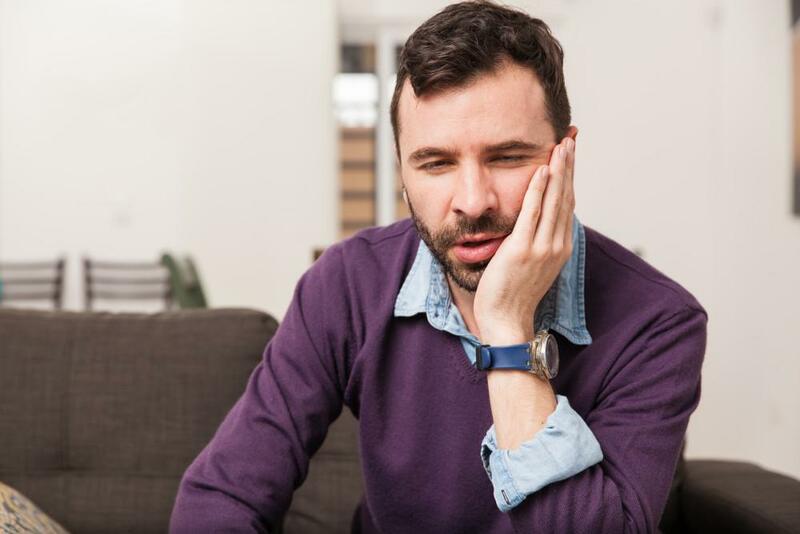 One of the common reasons why insurance companies claim they don’t cover a treatment is because it’s “experimental.” This does not describe dental implants are all. 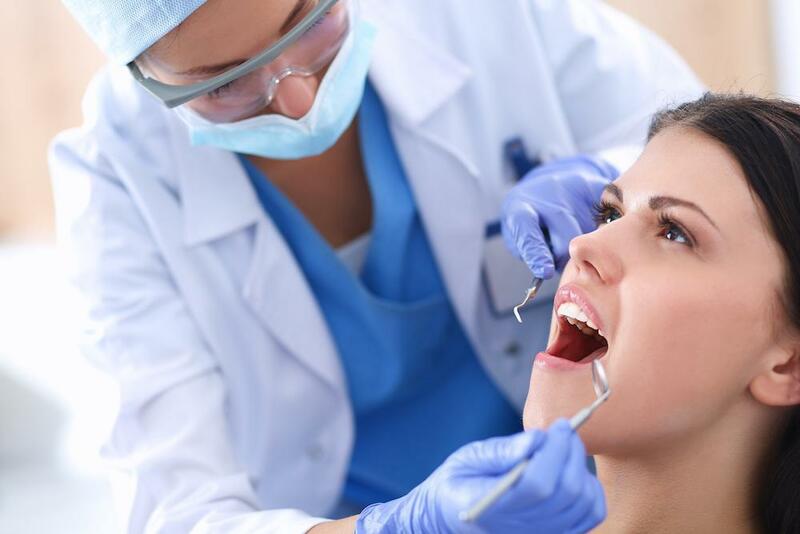 The first dental implants were placed over 50 years ago. Since then, millions of dental implants have been placed, and there are comprehensive studies looking at the success and function of dental implants. Implants have been shown to be highly effective, very safe, and extremely long-lasting. There is no justification for describing implants as an experimental procedure. Another reason why dental insurers might exclude dental implants is that they are cosmetic treatments. Other cosmetic treatments, like teeth whitening, aren’t covered. This is justified–the insurance companies are supposed to promote health, not beauty (although the two often go hand in hand). But dental implants aren’t just cosmetic. Instead, they have many functional benefits that should fall under the umbrella of health coverage. Dental implants help you chew better, which means better nutrition and fewer digestive problems. They also prevent the movement of your other teeth, so they all can remain in a healthy and efficient configuration. Dental implants support themselves, which means they don’t rely on your natural teeth for support. That means those teeth don’t have to be modified and can stay healthy for a lifetime, too. Dental implants also stimulate the jawbone, which promotes a stable jaw and gum tissue, which can contribute heavily to the long-term health of the mouth. With all these health benefits, implants can’t be dismissed as simply a luxury procedure. The most likely explanation for why insurance companies actually avoid covering dental implants is that they are in the business of making money, not of keeping people healthy. Dental implants can be expensive. From the standpoint of the person getting dental implants, the function of implants, their attractiveness, their durability, and their overall impact on quality of life makes them a great deal. But insurance companies don’t see the benefits the same way. 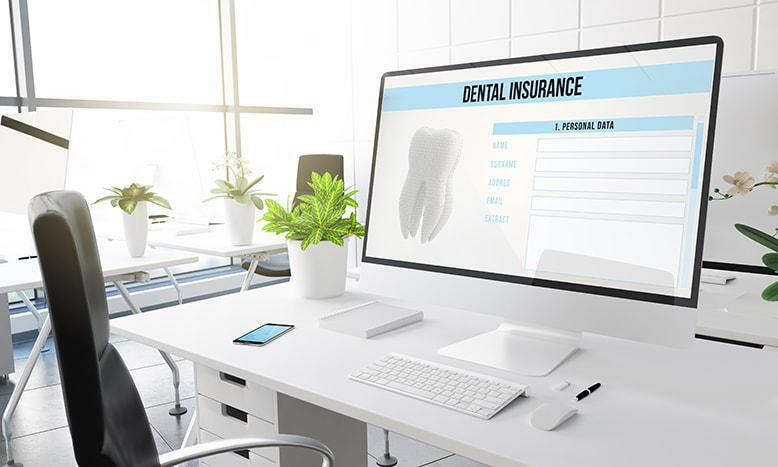 To them the main benefit would be if coverage induced more people to get dental insurance, which it probably wouldn’t do, because people would be more apt to realize that the cost of insurance is more than the benefits offered. 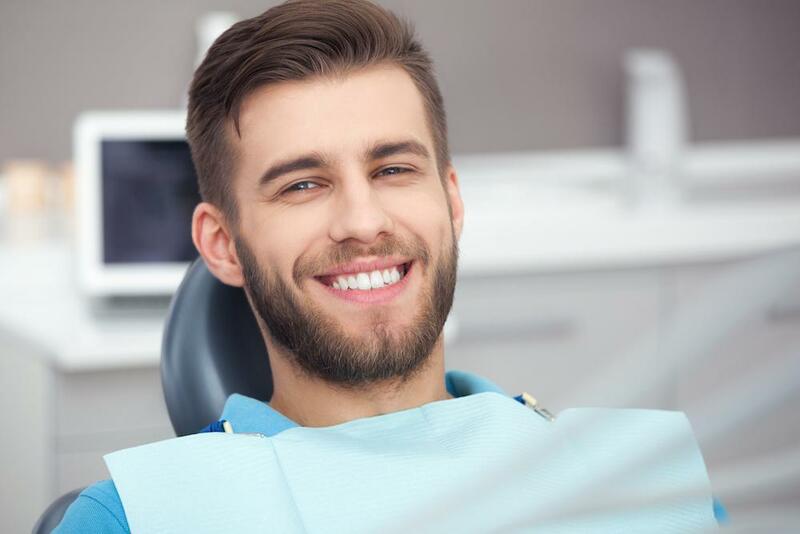 The good news is that for many people, ditching insurance can actually save you money, especially on procedures that aren’t covered, such as dental implants. 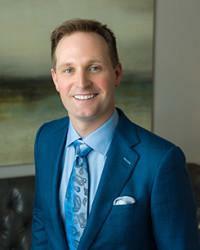 If you want to talk to us about the benefits of working directly with your dentist on financing and affordability of dental implants in Houston, please call 832-610-3123 today for an appointment at the office of Dr. Scott Young, Purveyor of Fine Dentistry in The Woodlands.